Morehead Manor Bed and Breakfast of Durham is pleased to announce that local Duke Mens Basketball Coach, Mike Krzyzewski, had his 1,000th victory on Sunday January 25, 2015! It all happened in the famous Madison Square Garden Arena playing against St. John’s. At one point Duke was trailing by ten points. Even fans on Twitter were wondering if Duke could pull off the win. 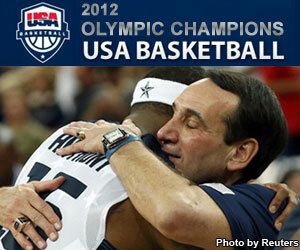 As many know, Coach K also coached the Men’s USA Basketball team who earned the Gold Medal in the 2012 Olympics! We (Monica and Daniel) are so proud of the athletic achievements in happening in the Bull City. North Carolina Central University also has high performing student athletic teams. The Durham Bulls were voted the #1 Minor League Baseball team in the country last season. 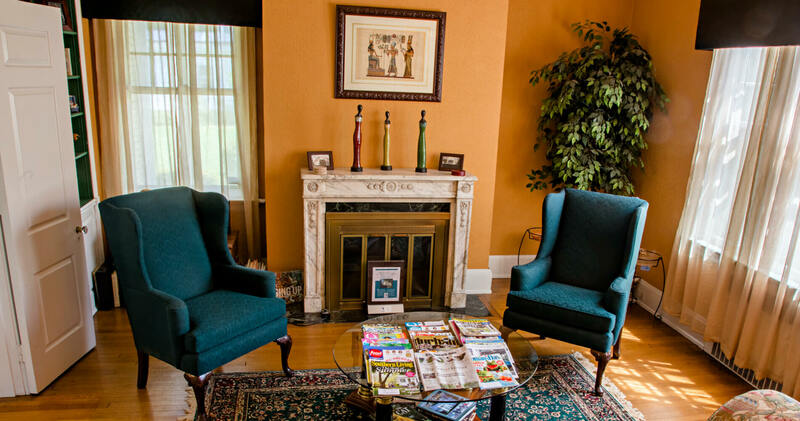 We invite guests to enjoy their stay at Morehead Manor Bed and Breakfast of Durham. Each morning we serve a delicious gourmet breakfast prepared. Wake up to tasty homemade goodness! Valentine’s Day is just a little more than two weeks away. Make your reservations before we are completely booked! This entry was posted in Uncategorized and tagged athletic achievements, Bull City, Coach K, Duke Mens Basketball, Durham, Durham Bulls, gourmet breakfast, mentor, Morehead Manor Bed and Breakfast, NBA, NCCU, Olympics by admin. Bookmark the permalink.